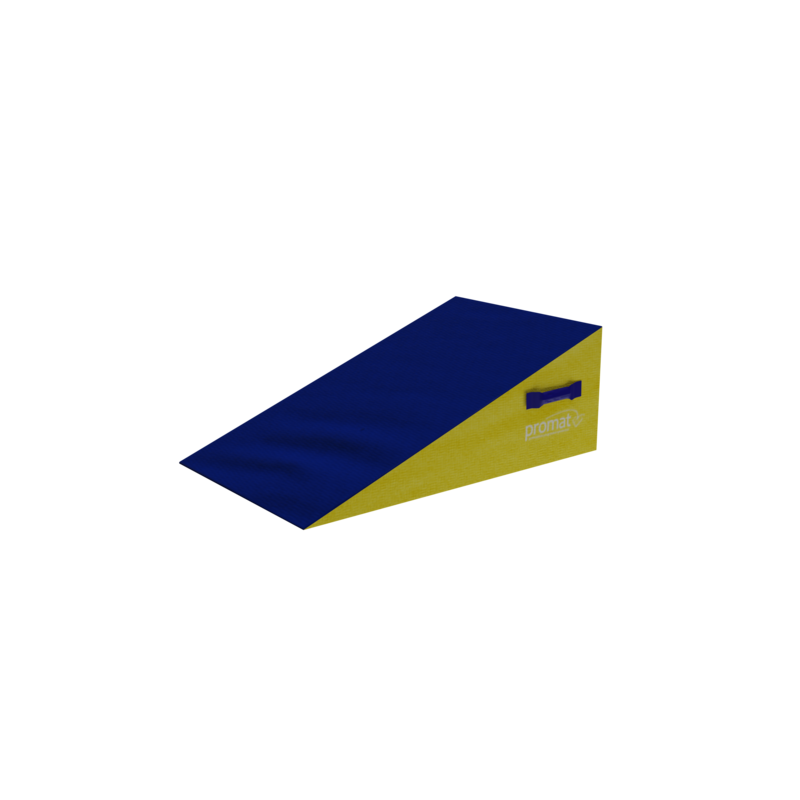 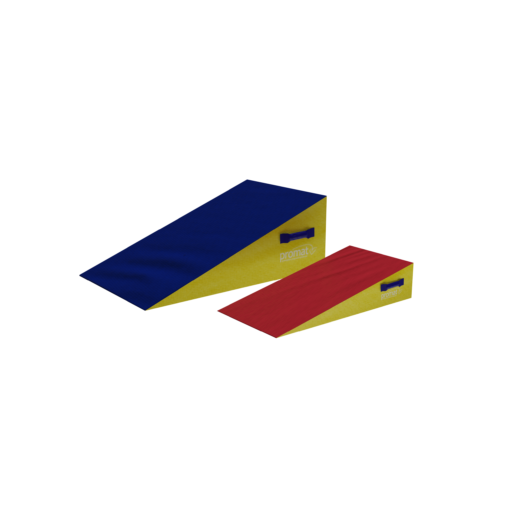 The Promat™ Inclined Wedges are designed to aid in the development of fundamental Tumbling skills and moves. 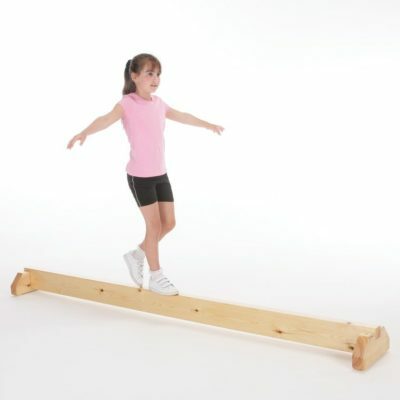 The decline angle is useful for helping the development of standing tucks allowing for a split-second extra rotation, which gives confidence when learning these new skills. 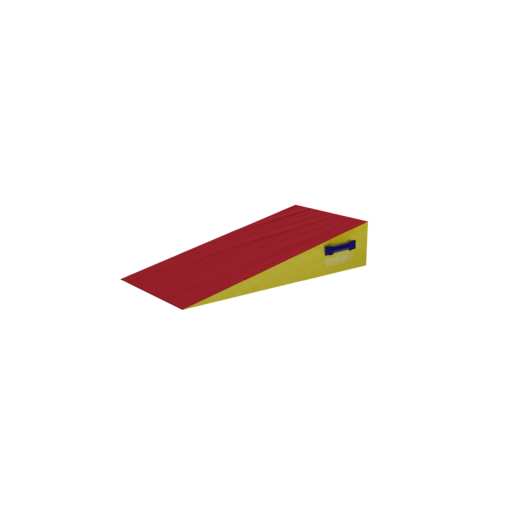 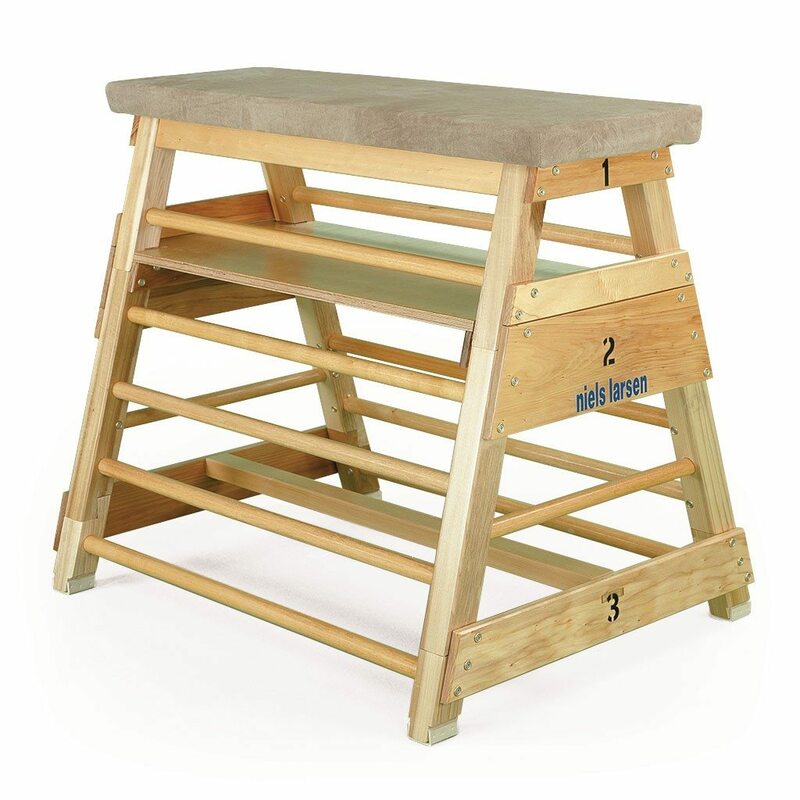 The incline wedge comes in 2 sizes, the smaller incline assists with the same activities as the large incline but more suited for younger gymnasts. 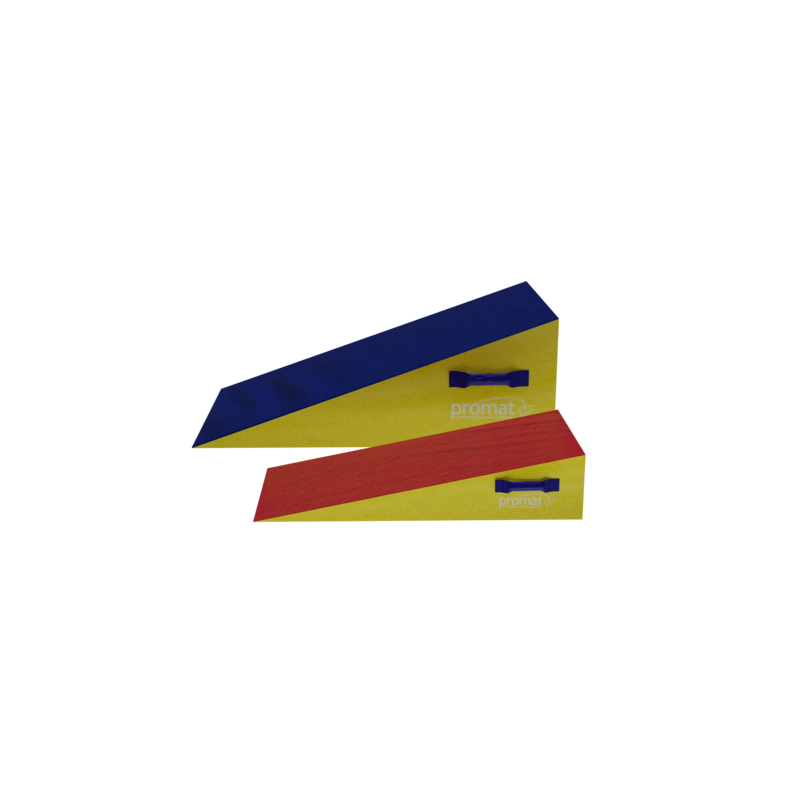 Both wedges are made from a high-density, shock absorbing PU foam which is wrapped in a heavy-duty flame-retardant PVC cover for durability. 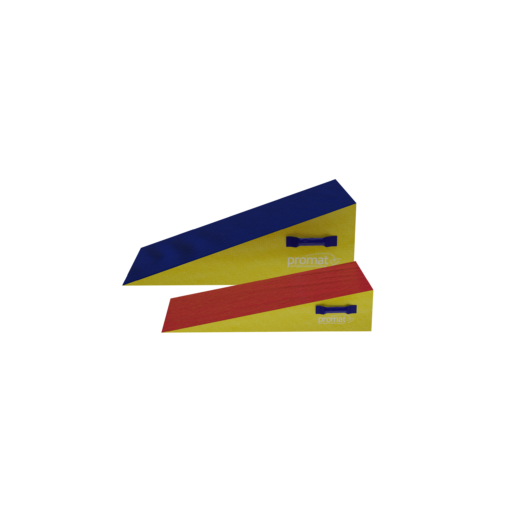 Each wedge has a carry handle on each side for easy transportation. The wedge comes in 2 sizes, the different sizes help with different activities such as forward and backward rolls, handstands, cartwheels and handsprings backflips.